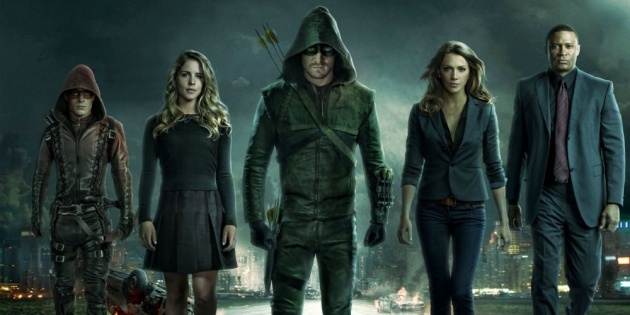 So the hit CW series The Arrow is coming back with it's new episodes on TV screens after three successful series. 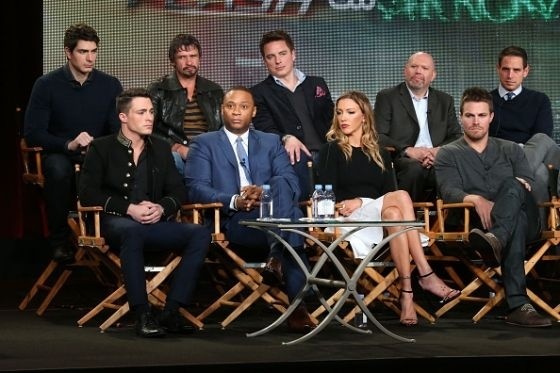 The show has been featuring Stephen Amell, David Ramsey , Emily Bett, Katie Cassidy, Willa Holland, Colton Haynes, Paul Blackthorne, John Barrowman. Amell is the playing the superhero i.e. The Arrow which has lead to his worldwide popularity and increased his fan-following to super-crazy level. The most attractive part of the Arrow series is that there are no superpowers involved, they show also has crossovers from other dc comic show like The Flash. Arrow fans have waited all this summer for the new upcoming Arrow season 4. The official Arrow facebook page has announced that the show starts on 7th of this October on CW channel. The Arrow fans show their excitements through social media and also and regular comic-con platforms where the show stars participate in answering questions and reviewing the show. The popularity of the show assures the success of upcoming season before it's release. However the actual success of the new season of Arrow still depends on what it offers to the viewers and also the progress that other DC shows are doing. The success of the official trailer has increased the fan-craze. The official Arrow page on facebook has released the trailer few days ago. 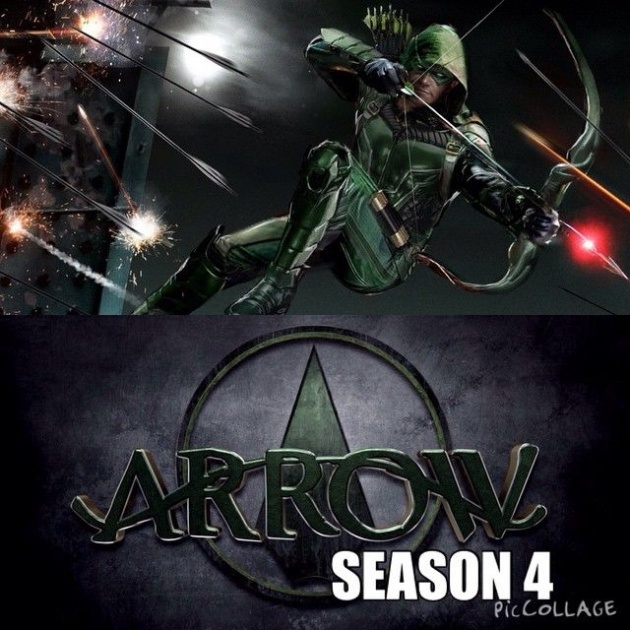 To watch the trailer of Arrow Season 4 Click on the link below.